Alesana will be releasing their first ever book titled "Annabel" centered around their past three albums. This short story to expand into other types of media if the chance presents itself.Guitarist/vocalist Shawn Mike discusses this book, what it entails and the plans for the future. 1. Why did you think that now would be the perfect time to go and write and release a book based upon the trilogy found within the three full-length albums, you have released? Shawn: It wasn't really about this being the perfect time. The book has been getting written, in some capacity, for the better part of the last six years. It just all happened to come together and click into place this summer. 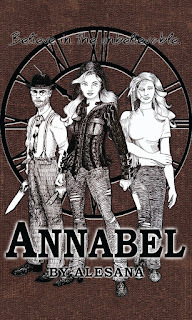 2. Who is the character "Annabel" is it just a character or based off a real life person? Shawn: She is a made up character inspired by the title character of the poem Annabel Lee by Edgar Allan Poe. 3. You released the first chapter in audio form, will the entire book be made into an audio book, or just the first chapter? Shawn: For right now it will just be the first chapter. The book is over 200 pages long so that would be quite the venture to tackle. There are some other cool things I'd like to do with the story but only time will tell. 4. Do you see this book to branch out into any other types of media besides music and literature? Shawn: Ideally, yes. I would love to see it turned into a graphic novel and/or short film. 5. 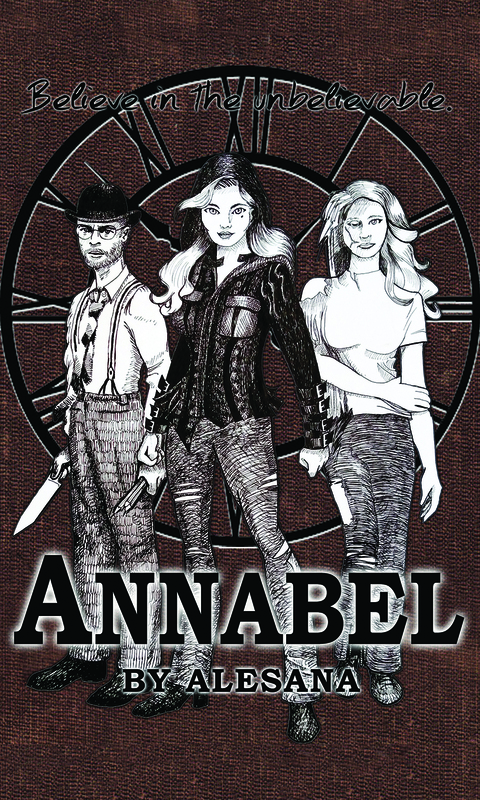 Where does the band Alesana exactly fit into this "Annabel" story. Shawn: In a literal sense I'd have to say nowhere. It is work of fiction created by Dennis and I and we have been lucky enough to write records inspired by the story. We have a wonderful fan base who has allowed us to keep taking the story and the lure further and further. 6. Will this be the only book to be made or will it have a series of books to follow it? Shawn: You never know. I definitely left the ending of the story in a place that could allow for sequels. That will really be up to the fans and how badly they want more. I'm definitely open to the idea of taking it further. 7. When it comes down to the three albums, this story is based off of, which songs in particular out of those releases, would you say tell the story the best? Shawn: They all do. Every single song is a part of the story. They are like chapters. Without each one, the story does not exist. 8. The story is told throughout this trilogy, will the story end within this trilogy of sorts, or do you see it to continue in another trilogy set? Shawn: That really depends on whether or not the story continues. If the demand is there and the material we create for it is strong then I could definitely see another record being a part of the same universe. 9. How does this book, bring the whole trilogy, together into one aspect? Shawn: It tells the whole story. The stories that accompanied the albums, and the parts of the story that the albums told, were just excerpts of a much larger story. 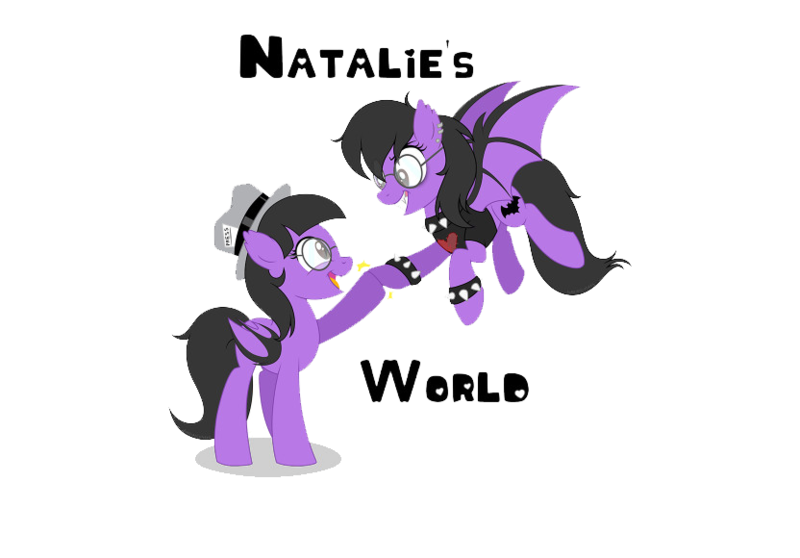 The book brings it all into one place and ties it all together by introducing important, new characters and revealing plot points and twists that turn the story upside down. 10. Would you ever consider performing all three albums back to back, in telling this story? Shawn: That would be challenging but a dream come true for sure. You never know, maybe one day we will pull it off. 11. Out of everything that we have seen come from this story, have we actually seen Annabel? Shawn: Her character is present throughout the entire story. Annabel is everywhere. 12. Where can you find and purchase this book, will it be made available at shows, book shops or is it an online only item? Shawn: For now you can get your copy at theannabeltrilogy.com or alesana.merchnow.com. We will be bringing copies on the road and, if it sees enough success, I will try to get it published and into stores. 13. 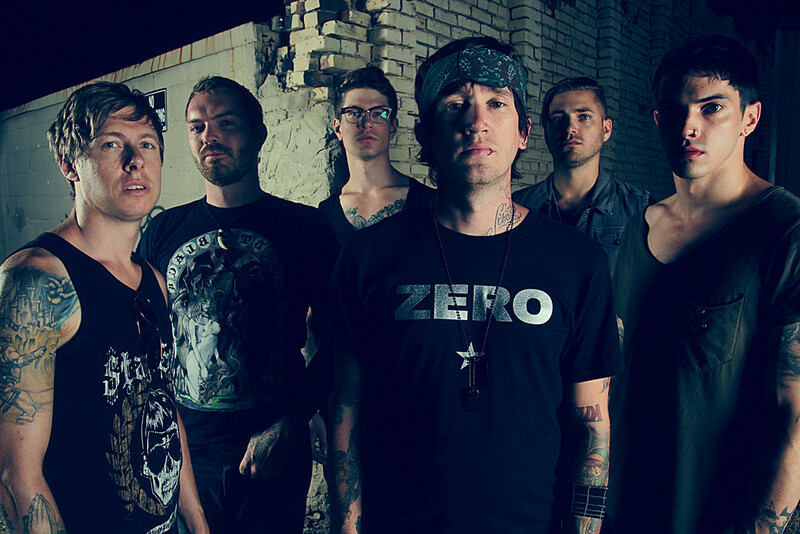 What does the future have in-store for Alesana? Shawn: We have a few tricks left up our sleeves. Stay tuned. 14. How about the plans between now and the rest of this year? Shawn: We are doing a ten year anniversary tour for On Frail Wings of Vanity and Wax as well as performing at Knotfest in Mexico with Slipknot, Disturbed, Marilyn Manson, and more! 15. Is that your final answer? Allegaeon Launches Video for "All Hail Science"
Icon For Hire Releases Video for "Supposed To Be"
Awaken I Am Unveil Video for "Vices"
Eyes On Satellites Releases Video for "Icarus II"
A Foreign Affair Releases Video for "Awake"
I, Apollo Release Lyric Video for "Surface"
PLAYER VS. ENVIRONMENT Release Video for "Guilty"
Sworn In Releases New Video for "Endless Gray"
Darkthrone Releases New Song "Tundra Leech"
BREATHERRR Releases New Single "Chantrieri"
Rooney Announces "The Groundswell Tour"
DOPE Releases Video for "Hold On"
Attila Announces "The Chaos Tour"
New Years Day Releases Video for "Your Ghost"
A Poison Alibi Releases Video for "Irony"
Soilwork Announces the "Fury Tour"
Crown The Empire Announces "The Retrograde Tour"
Threesound Releases New Song "Bumblebee"
Death Koolaid Releases Video for "Kids"
WagakkiBand Releases Video for "Kishikaisei"
CASCADE RELEASES NEW SINGLE "DEADWEIGHT"